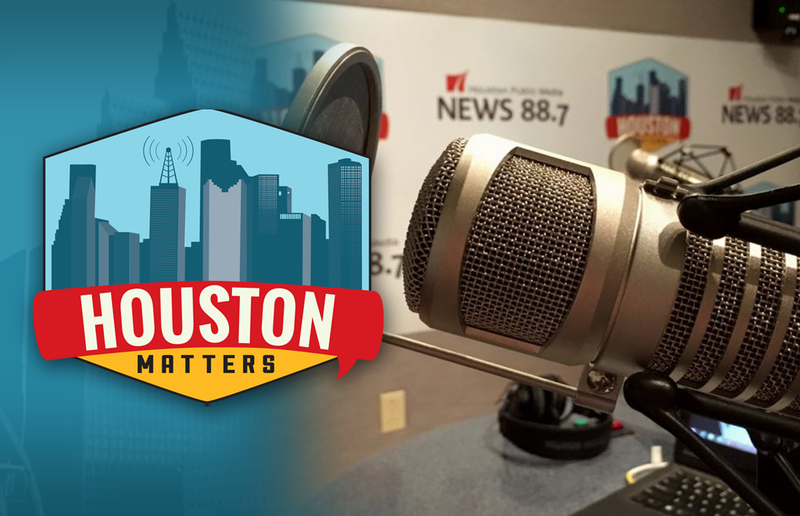 On Monday’s Houston Matters: Problems with The Texas Permanent School Fund, potential changes to the driver’s license test, questions for a local allergy doctor, and Houston sports. On Monday’s Houston Matters: The Texas Permanent School Fund is the largest education endowment in the United States, valued at $44 billion. 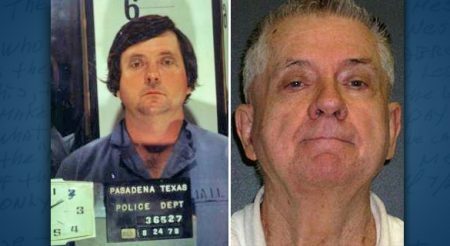 But a new investigation from the Houston Chronicle says it’s broken, and schools are seeing less money from it than they did decades ago. We dig into the findings with investigative reporter Susan Carroll. Also this hour: We discuss a proposed bill to allow new student motorists under the age of 18 to have the Texas driver’s license test waived. And, we invite listeners to weigh in as we talk with Gail Delaughter about what the laws for new drivers should be. Plus, a local allergy doctor answers your questions. And Jeff Balke updates us on Houston sports.